Easter sometimes feels like the fusion of Christmas and Halloween. 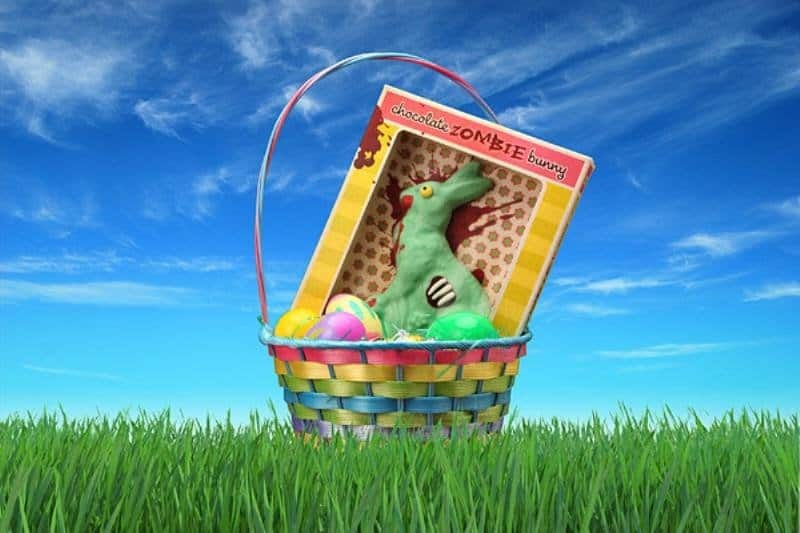 Gifts are given in the form of baskets, and they are generally filled with plastic eggs that contain candy, chocolate Easter bunnies, and lots of jelly beans. Sometimes actual gifts will even be thrown into the basket for kids. Other times, these gifts are in the form of an Easter egg hunt where kids have to look around for the eggs that their parents hid. The holiday tradition can get a little stale sometimes, so why not spice it up a bit? 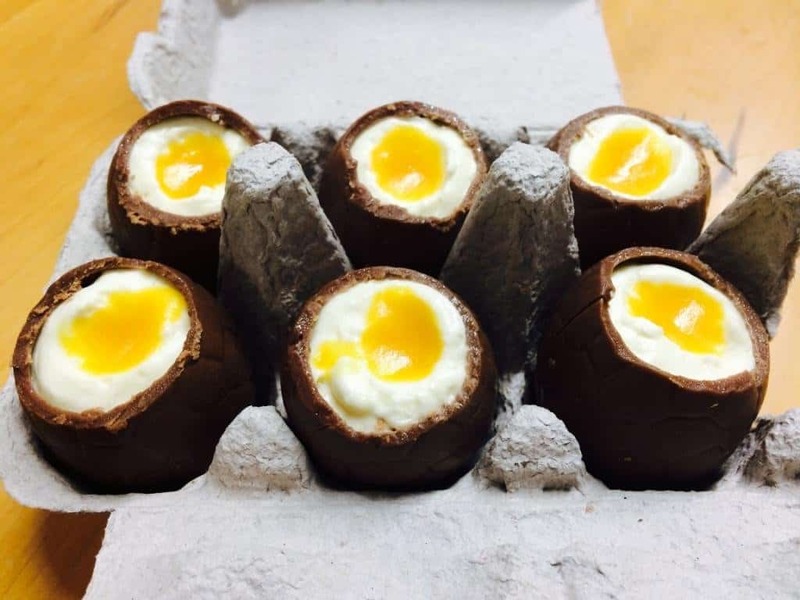 Here are some of the more unusual Easter treats that you can find out there. 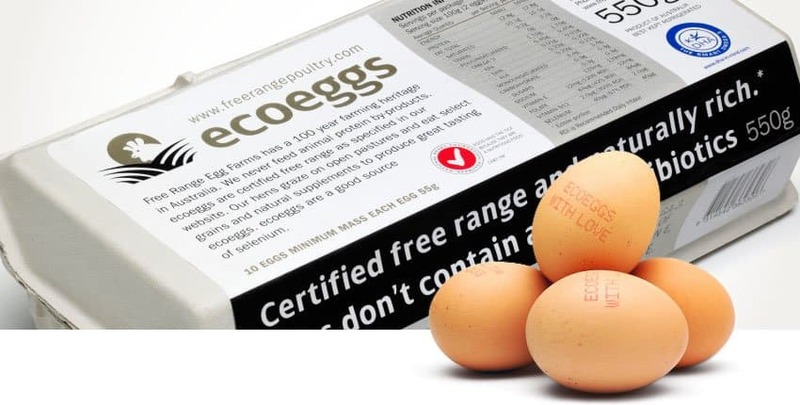 We’re all getting a little more greener these days, so why not chuck those old plastic eggs for biodegradable ones? These eggs are actually made from plants, and they are definitely a touch more expensive than the old-school plastic ones. An international appetizer from Croatia is quite unique. 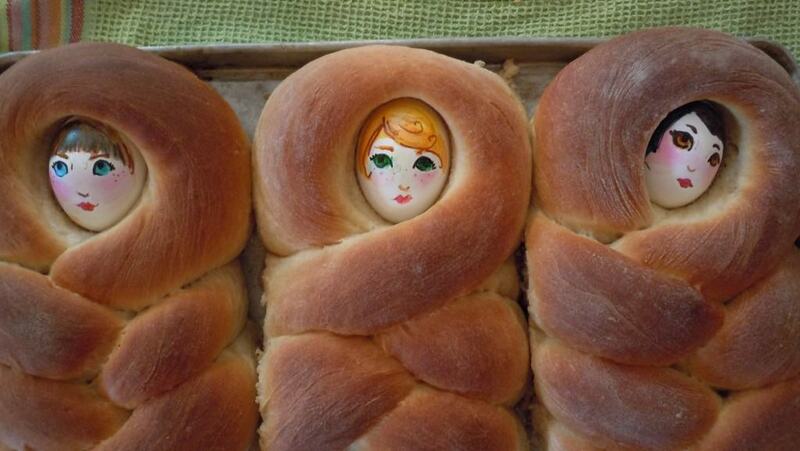 Take braided challah bread and smash a colored egg at the top and then wrap a similarly-colored ribbon around the bread. For those that want a quick laugh, Treat Street has released the Funny Bunny. 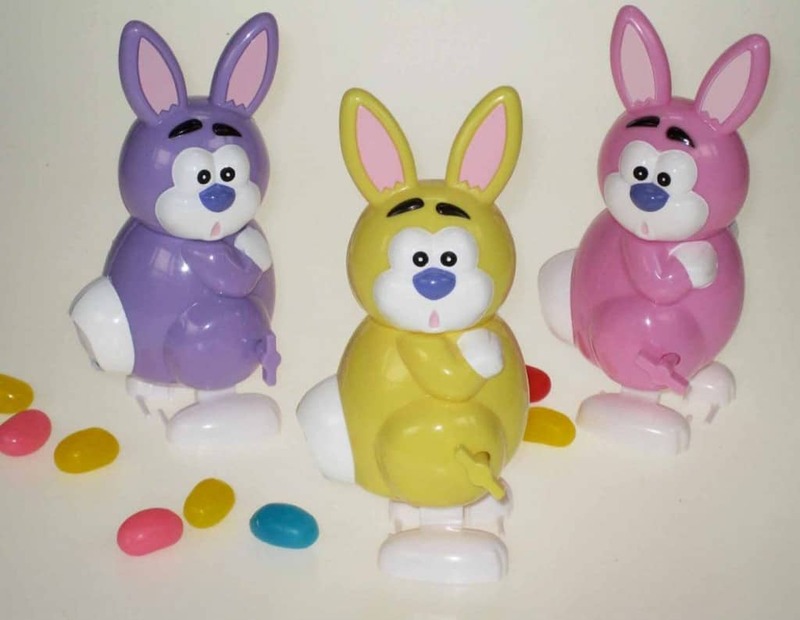 It’s a wind-up bunny rabbit that walks around and poops out jelly beans. For an even grosser effect, we’ll assume that it can poop out little chocolates in the same shape. Perhaps the greatest invention is converting the beloved Easter egg into a delicious cheesecake. Gift Tree is selling the cake for a limited time online, and there’s enough servings to feed the entire family. Another twist on cheesecake and Easter is putting the cheesecake ingredients in the egg. Raspberri Cupcakes created a recipe where the cheesecake is inside a chocolate hardshell, and the yolk is made of passion fruit and jam. The blood-splattered green zombie can be purchased from ThinkGeek. Want to completely scare your children when they look at their Easter basket? Then this is a gift that will probably be made more for you. CandyWarehouse is selling grass that’s OK for kids to eat. It basically looks like Twizzlers strings that were dumped in green food coloring, but it’s actually wafer paper. 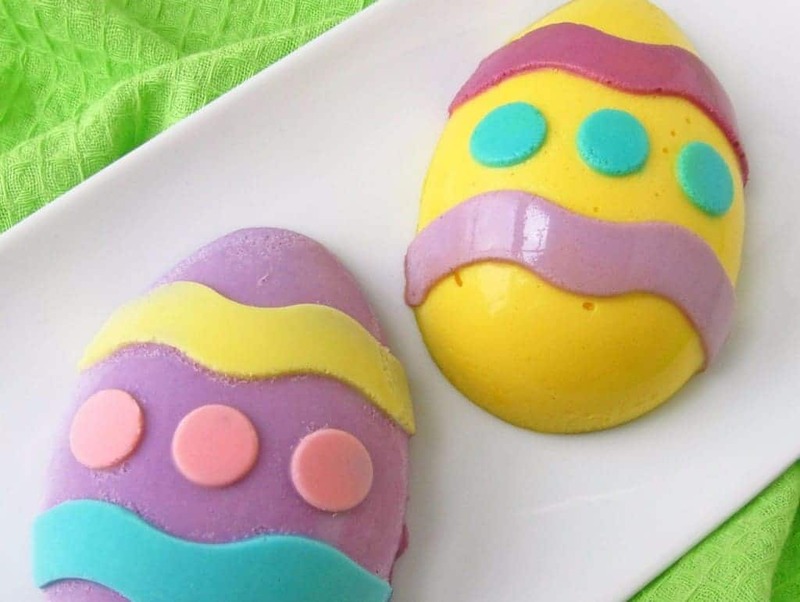 Not all egg treats have to be hard. 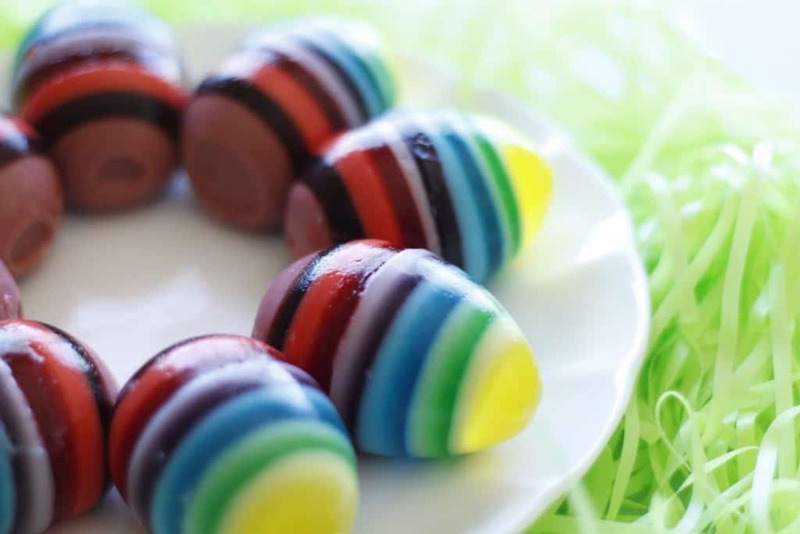 Thrive developed a recipe that created a rainbow-striped Jello recipe using traditional Jello mix and specialized mold kits from Kraft. Don’t forget about your lovable puppy this holiday! 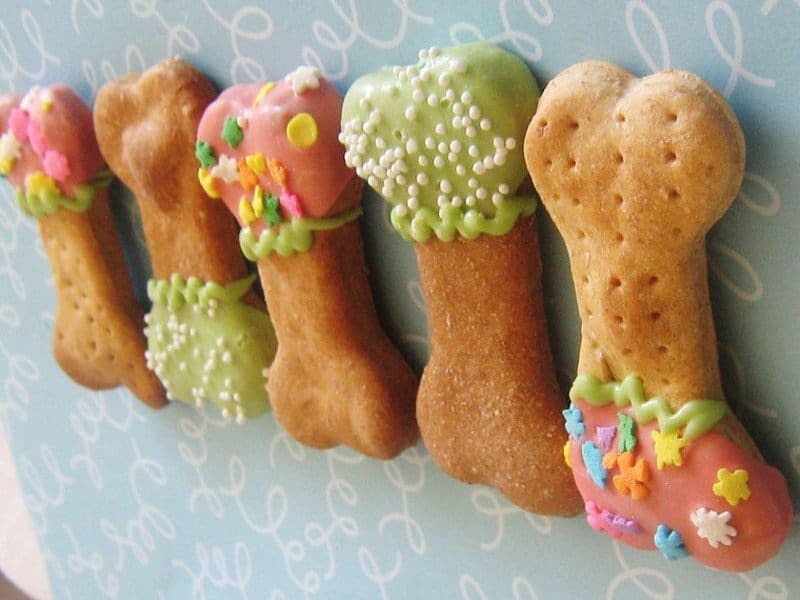 Some pet stores will have special dog treats that are decorated into eggs for the Easter holiday. The Posh Puppy Boutique even has them available online. 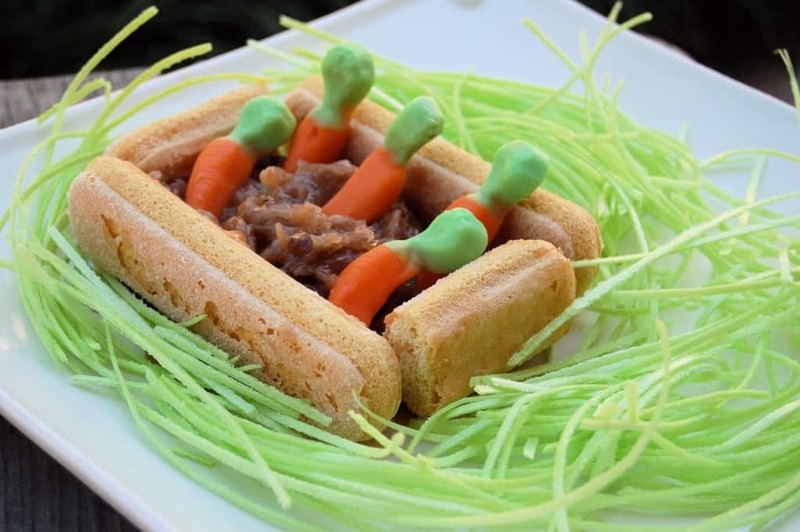 Want a simple trick to create an Easter treat? 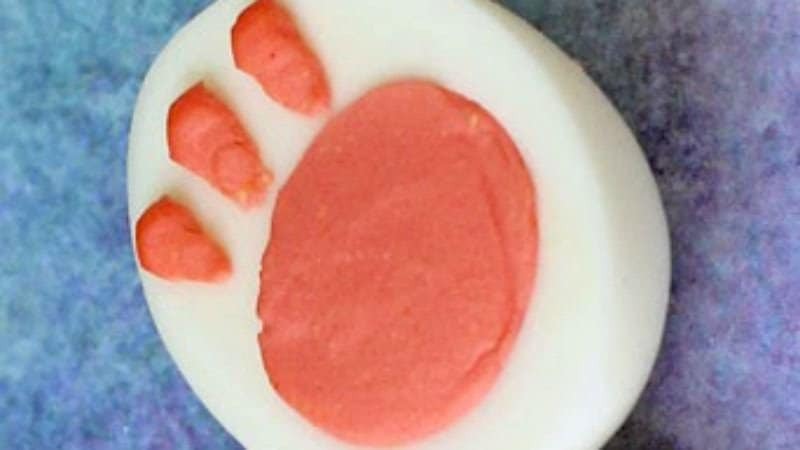 When doing your traditional deviled egg recipe, just dip the yolk into pink food coloring, and then add three little marks for paw prints on the egg.